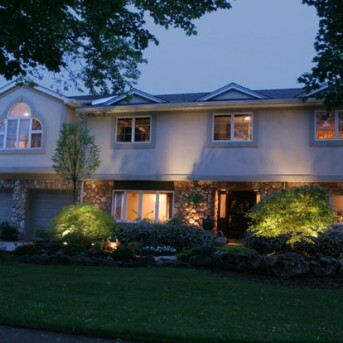 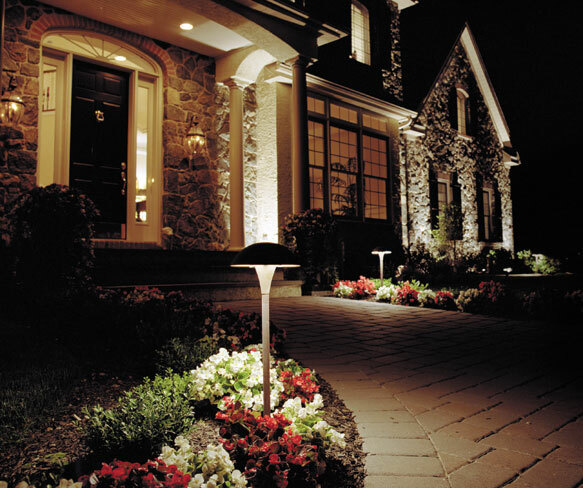 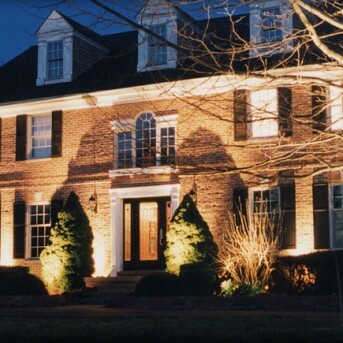 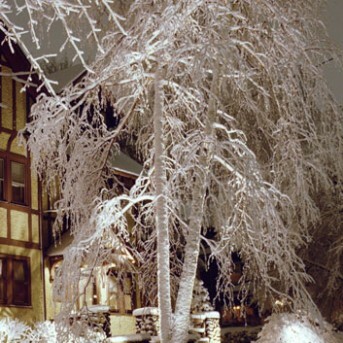 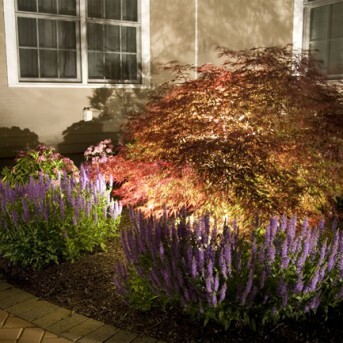 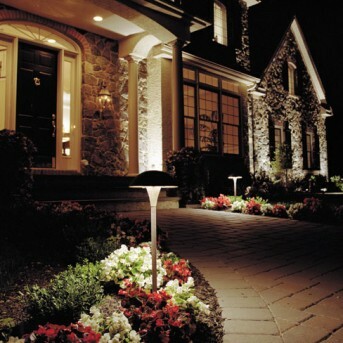 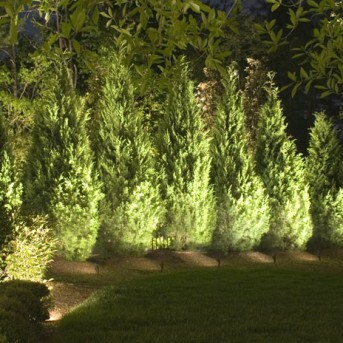 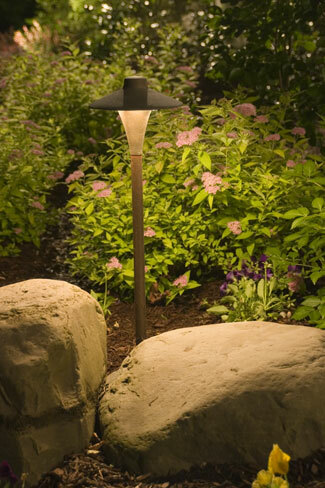 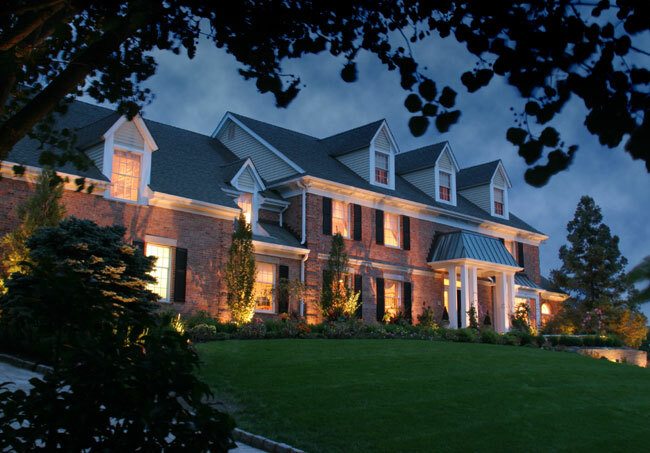 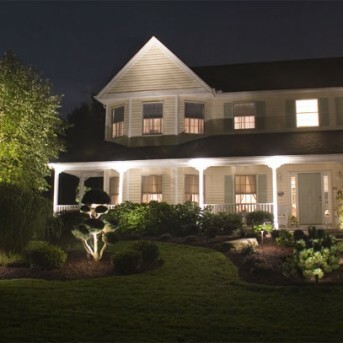 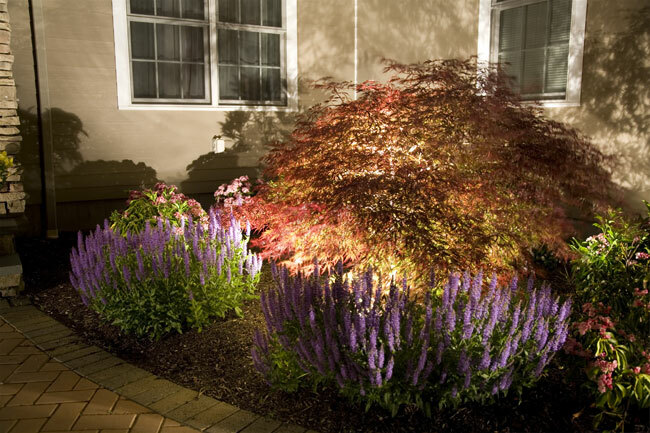 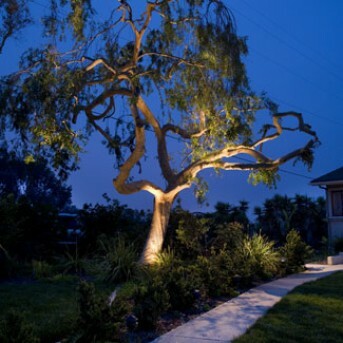 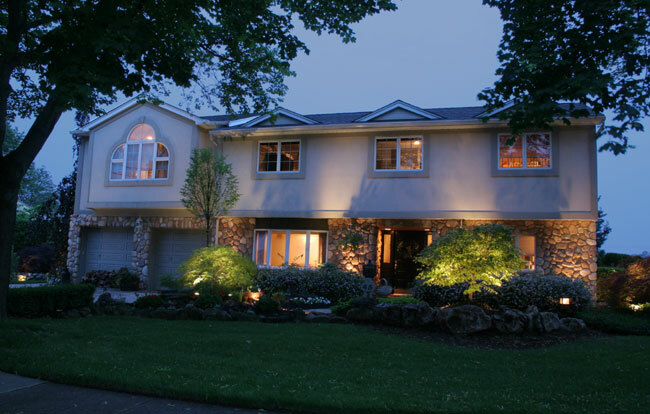 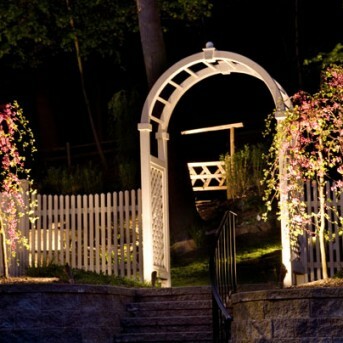 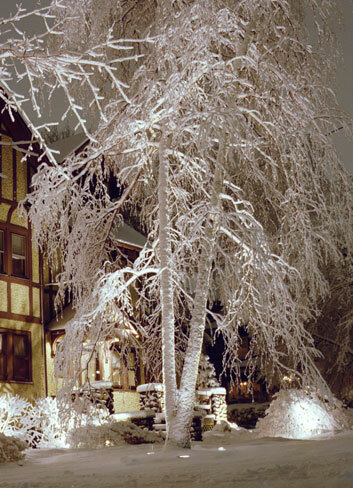 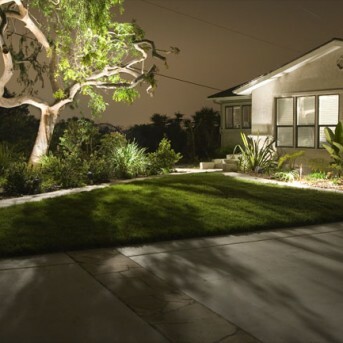 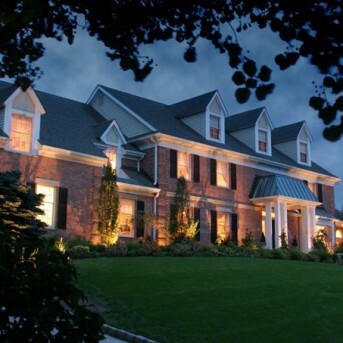 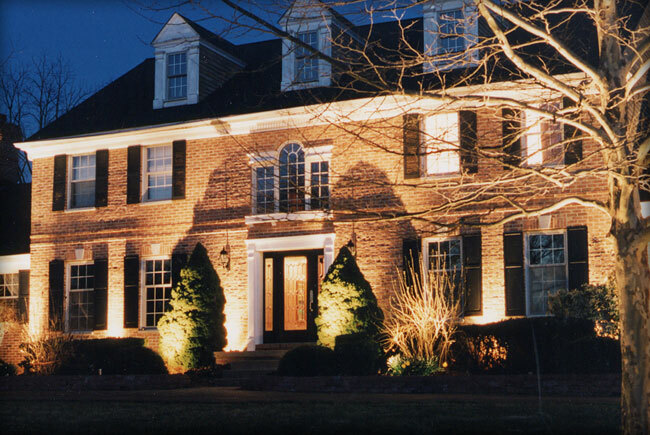 Landscape Lighting Gallery | MA Outdoor Lighting | Suburban Lawn Sprinkler Co. 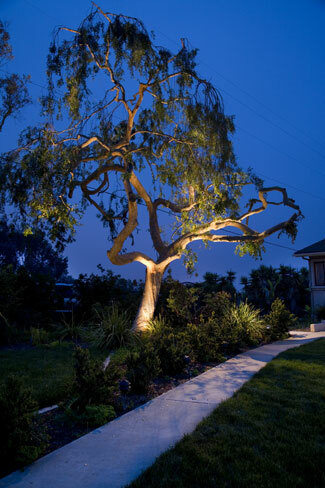 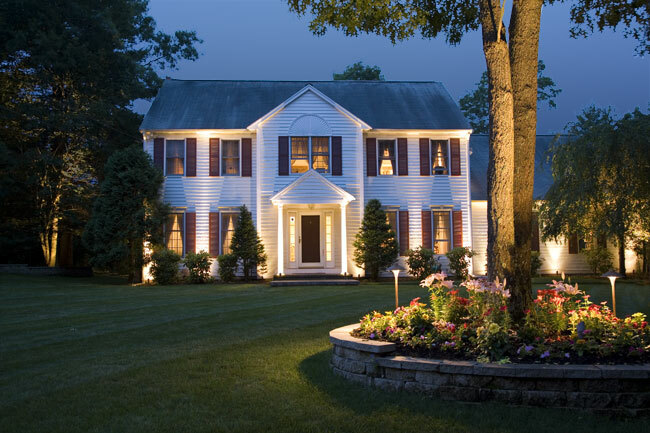 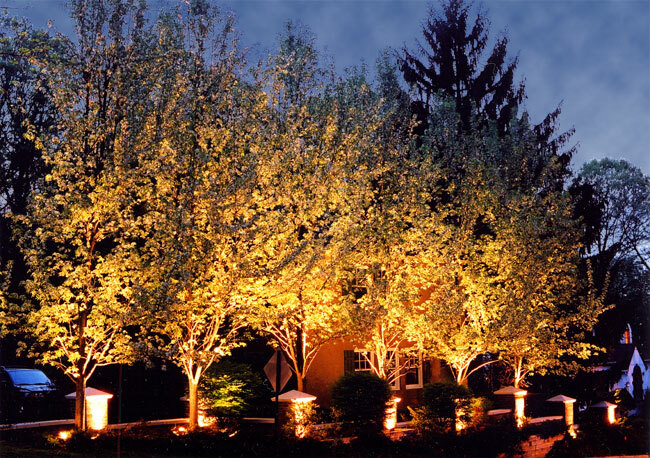 The landscape lighting gallery showcases a few of the many ways you can use lighting to emphasize and accentuate certain elements of your home or your lawn. 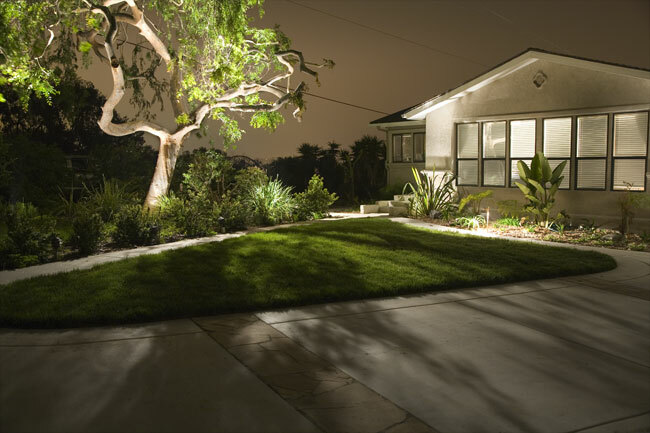 Suburban Lawn and Sprinkler Co gives you a wide selection of options and can complete almost any outdoor lighting project. 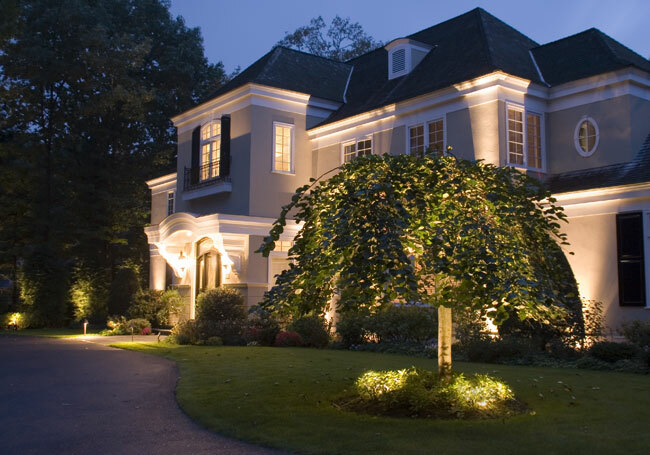 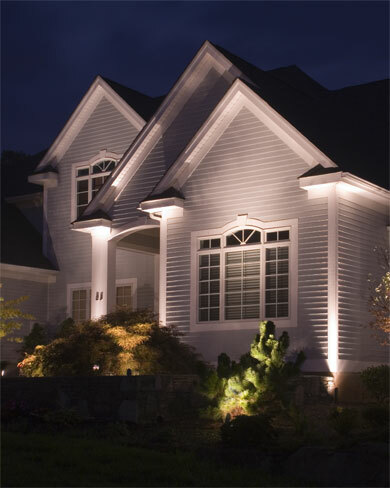 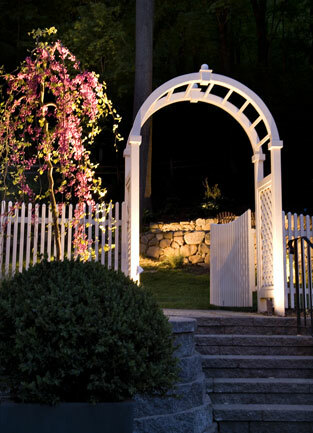 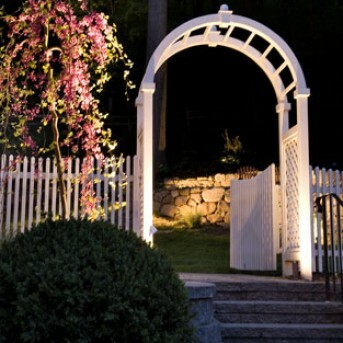 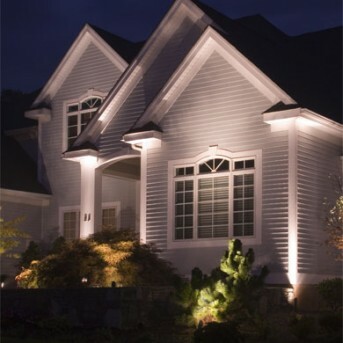 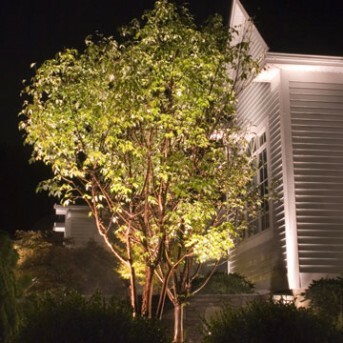 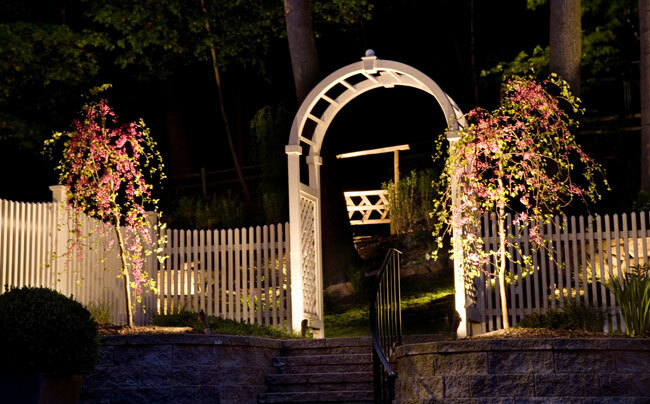 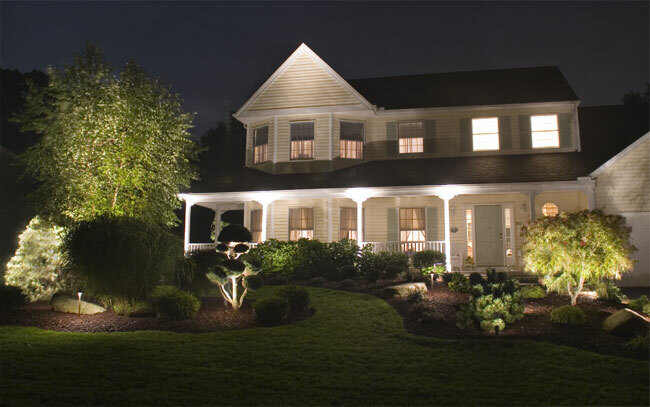 We have built exceptional lighting arrangements for hundreds of homes across Massachusetts, and we are happy to install your lights and make your ideal outdoor lighting arrangement a reality. 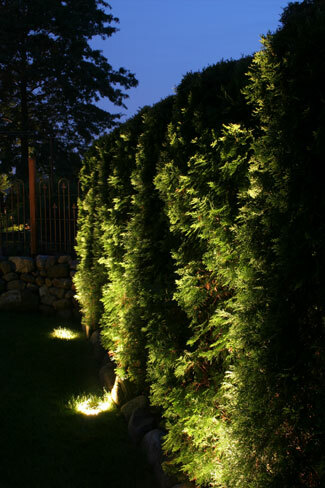 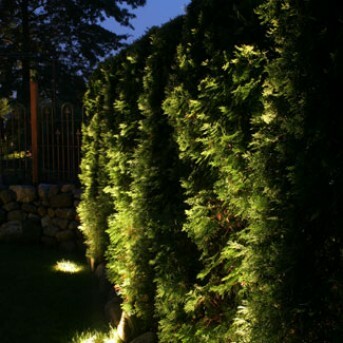 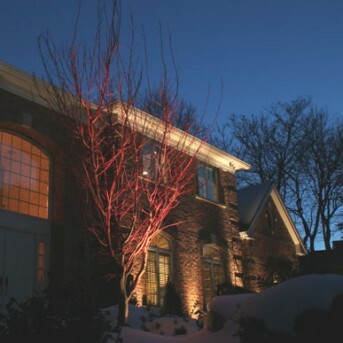 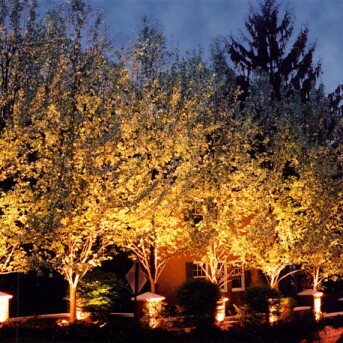 With the gentle glow of outdoor lighting illuminating your beautiful gardens, trees, your home’s flawless exterior, stairs, walkways, driveways and more, every area around your home will glow at night as beautifully as it shines in the day time. 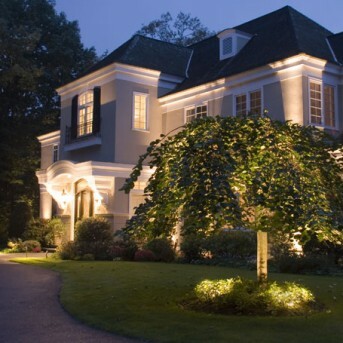 Take a closer look at our previous projects to get inspired for your outdoor lighting project. 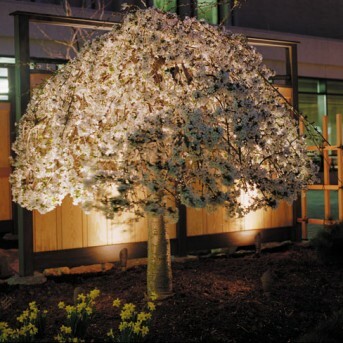 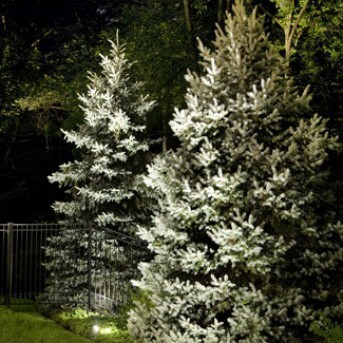 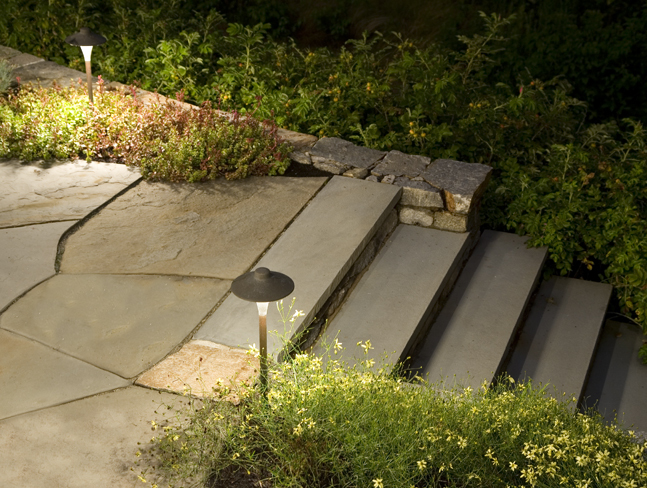 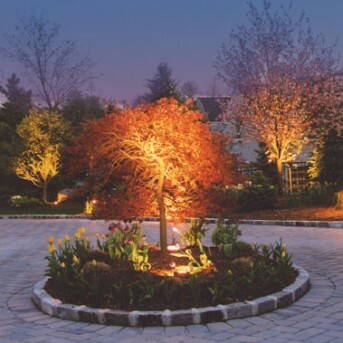 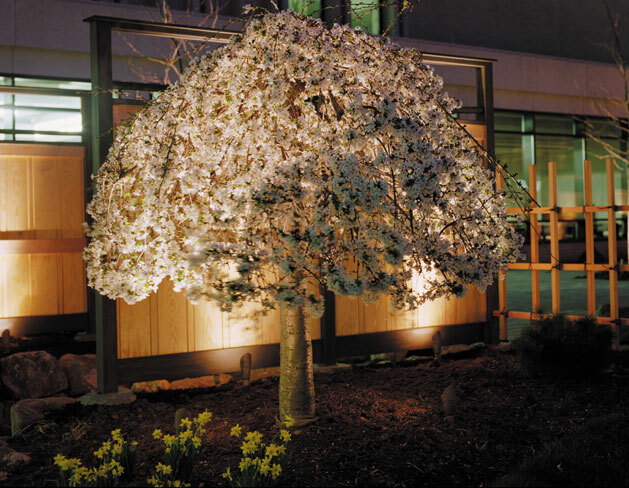 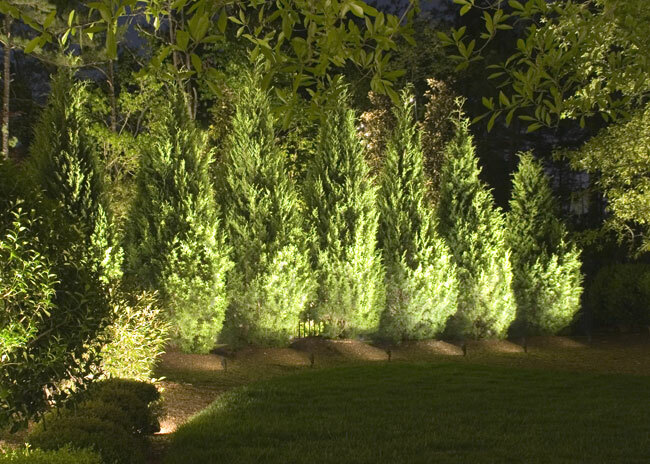 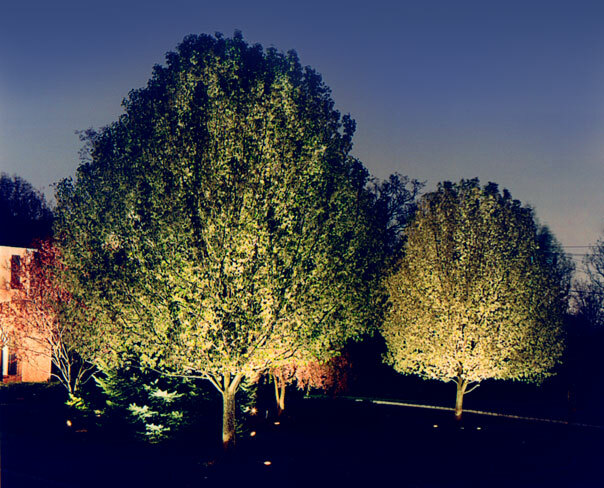 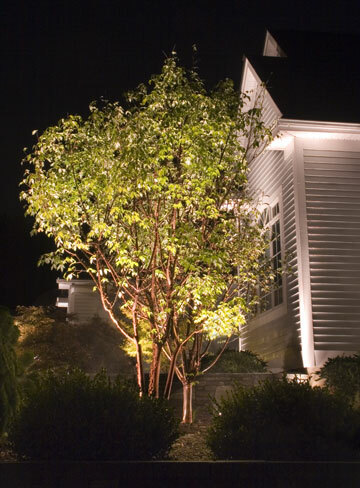 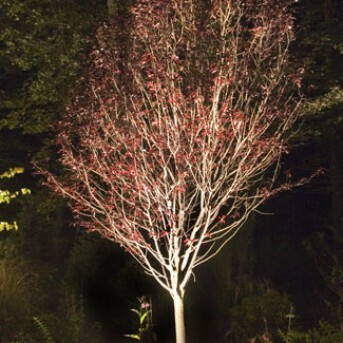 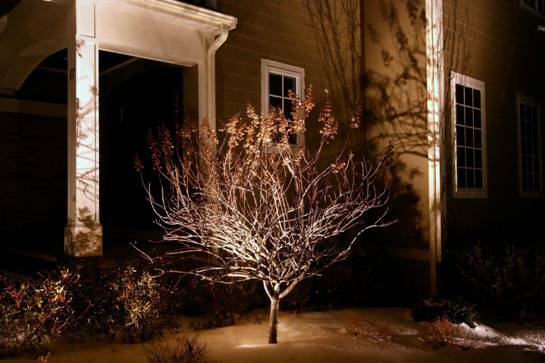 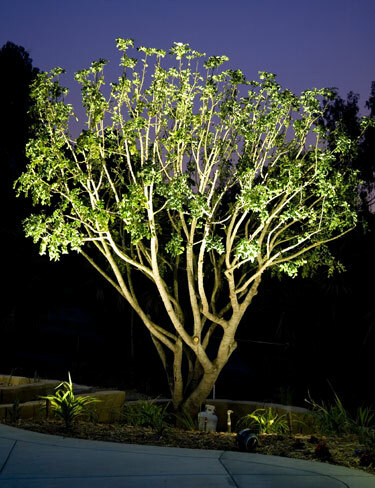 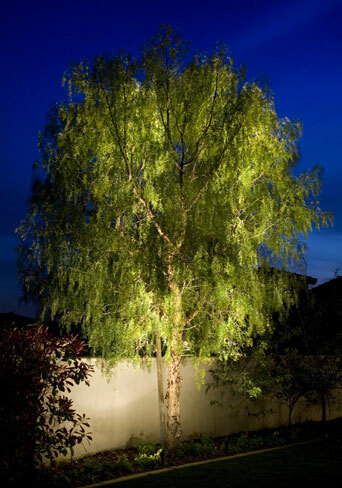 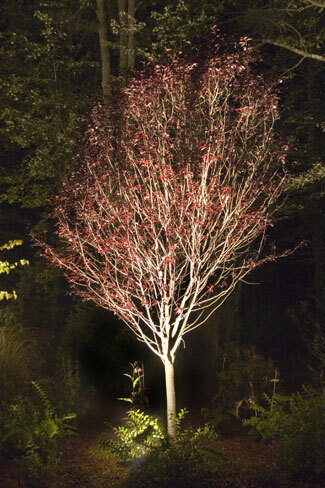 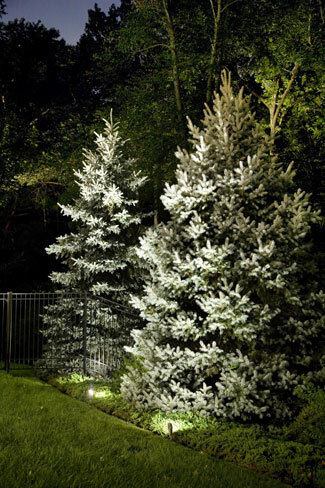 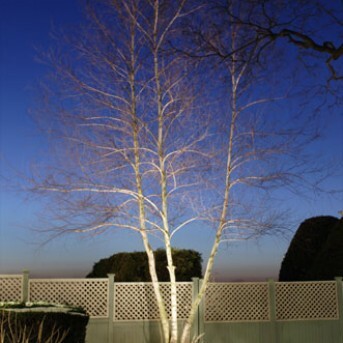 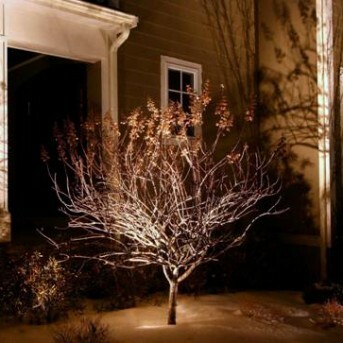 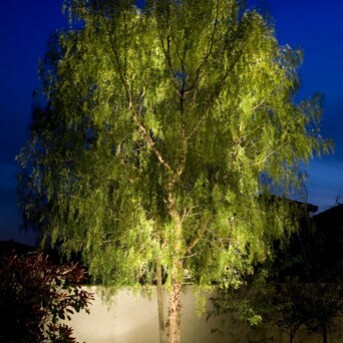 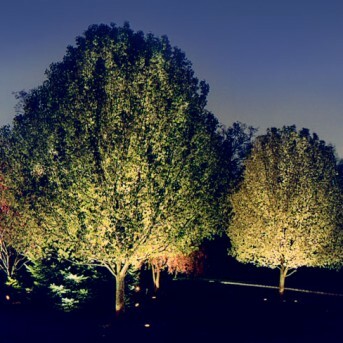 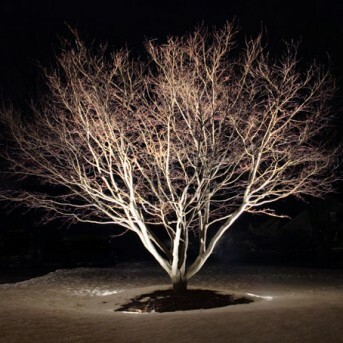 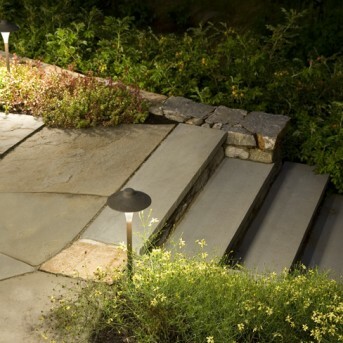 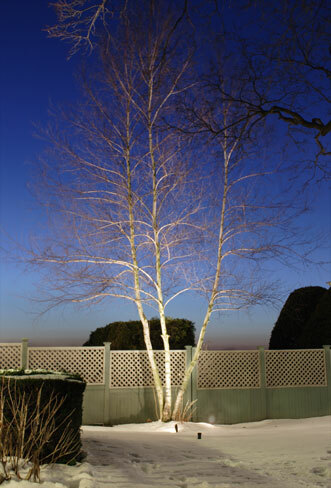 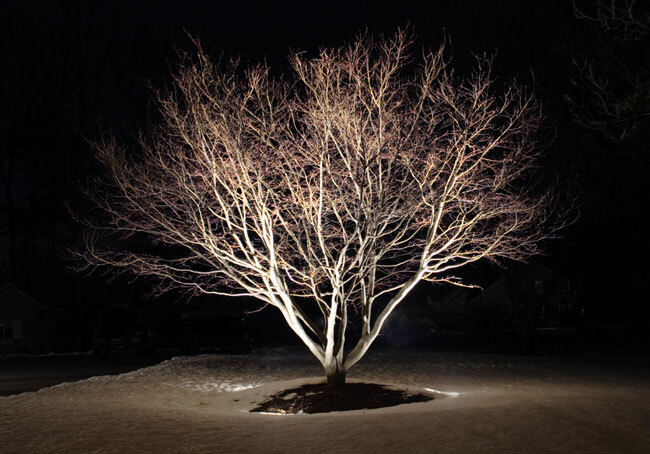 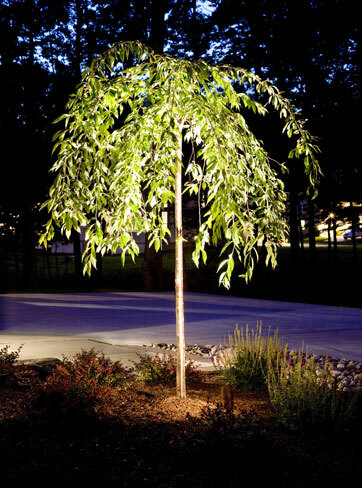 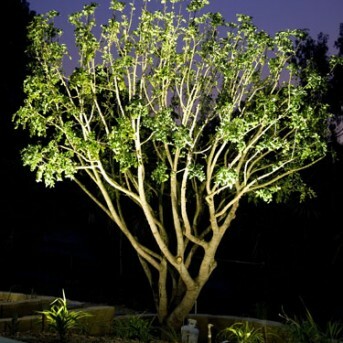 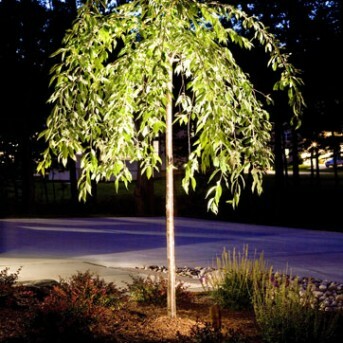 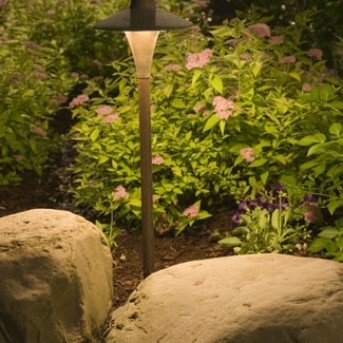 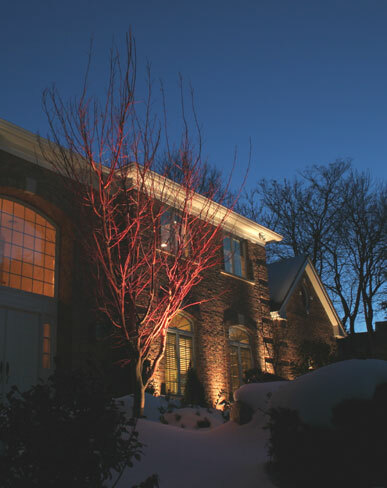 Whether you are looking for a few ground lamps to make navigating walkways and driveways easier or you are looking for a gorgeous aesthetic with glowing lights around trees and gardens, we can help. 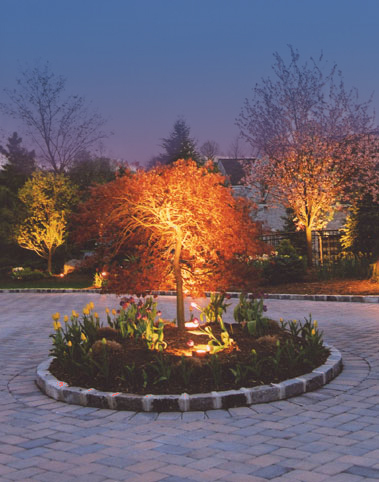 Explore the gallery and give us a call today to learn more.